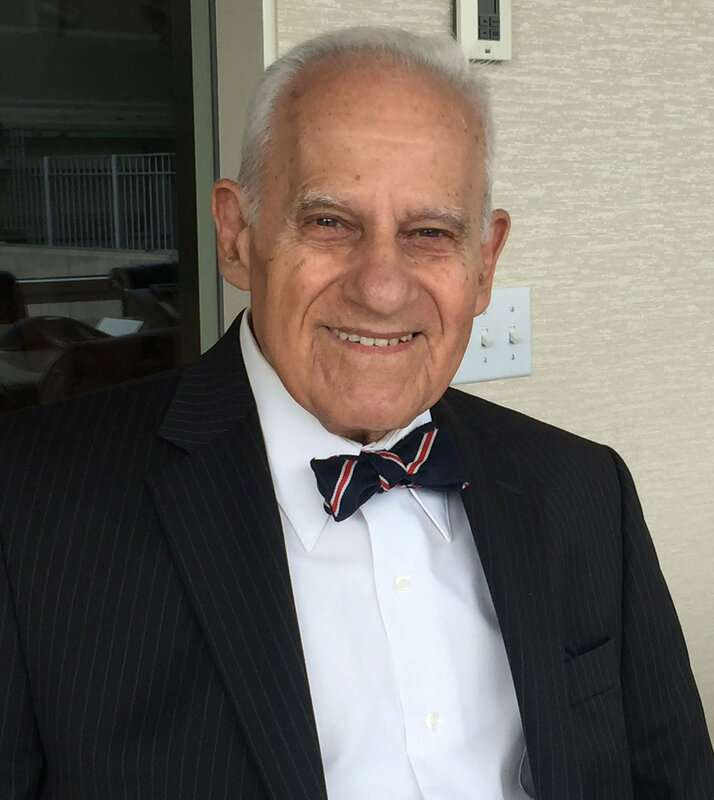 It is with heavy hearts that we share the passing of our Board Chairman and one of our Founders, Haig Der Manuelian. Haig passed away last evening surrounded by his family. "Today is a sad day for all of us at the Armenian Museum of America as we mourn the passing of our leader. Haig was a proud Armenian and man of strength who excelled in every aspect of his life. His devotion and passion for the betterment of the Armenian Museum was unwavering. He worked diligently, selflessly and with great integrity. A true visionary, Haig demonstrated a deep passion and dedication that made it possible for this institution to thrive and grow into the world-class Museum it is today. His commitment and perseverance were the driving force behind all of us to continue his legacy. I miss you already, Haig. You were my mentor and dear friend; I am honored to have been given your blessing and confidence to help carry the torch that you so brilliantly lit." We will be providing a full obituary and funeral arrangements once they are made available. The Board of Trustees and Staff of the Armenian Museum of America wish to convey our sincere condolences to Haig's wife Adele, his four sons, Mark, Matthew, Michael, Martin and their families, along with his friends, clients and coworkers that he leaves behind.